At the Community Sports Foundation, we offer the chance for schools to take part in a variety of exciting competitions and tournaments. 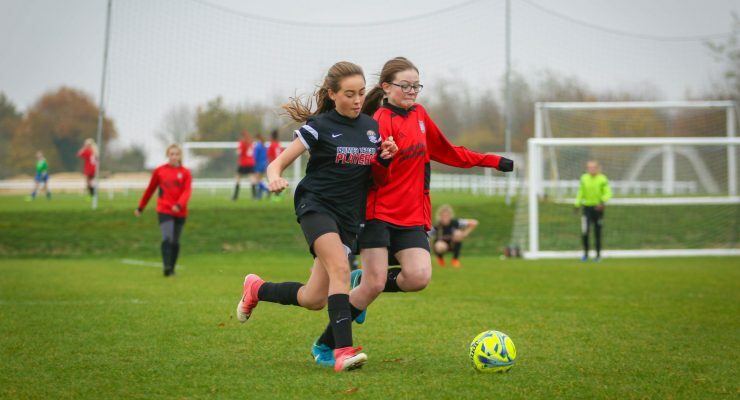 From the Canary Fours, which caters for Key Stage 1 students, through to the Schools Cup which is open to U13 year groups, we pride ourselves on the quality and delivery of our tournaments. Over 1000 students from schools across Norfolk and Suffolk attend our tournaments each year. 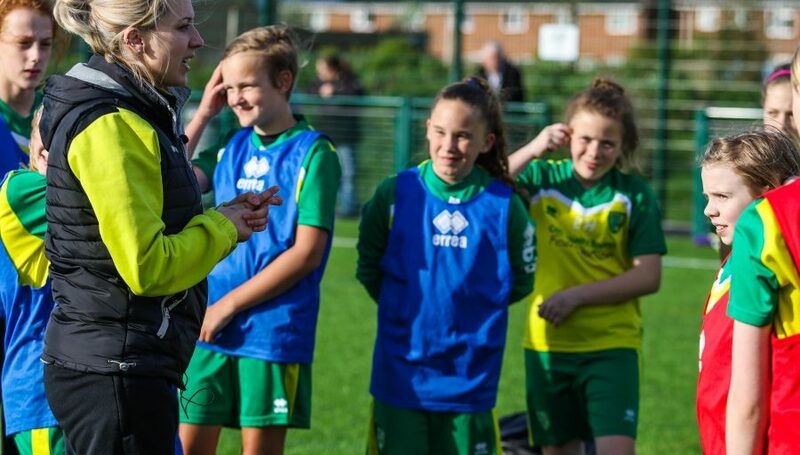 If you think your team could benefit from some training sessions before the tournaments from the CSF coaching team, please contact the Schools and Education team for further information regarding prices and availability. The annual Community Sports Foundation Schools Cup is seen as the most prestigious schools football tournament in the county. 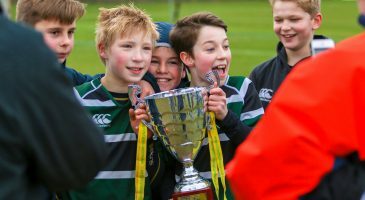 Each year over 90 local schools from across Norfolk enter to compete for the title of CSF Schools Cup winners. 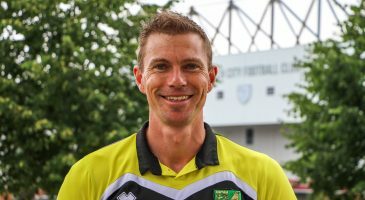 This unique experience sees schools enter a mixed U11 team with girls playing the first half and boys the second half to determine the overall result. Fixtures are played on match days across the period of a few months. As well as the U11 tournament, there is a Girls U13 tournament open to high schools across the county. The schools that progress from the league stages will then qualify for the Champions’ Day. 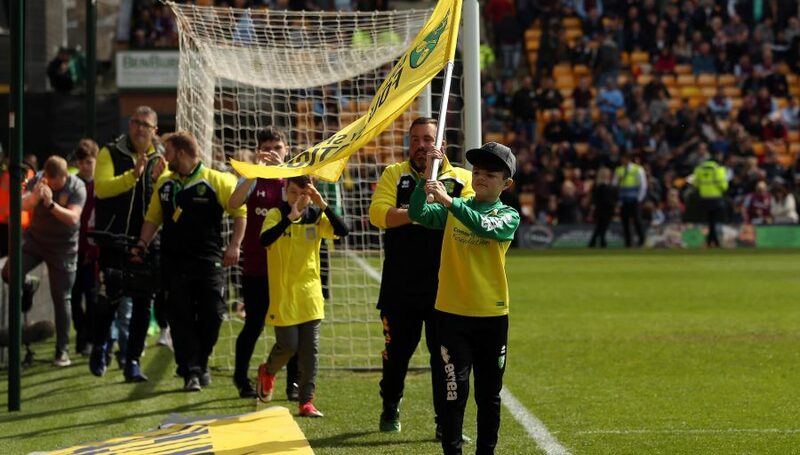 The overall winners will then have the chance to represent Norwich City nationally at the Premier League/Football League finals. The winning schools will receive medals and of course the trophy to display for the remainder of the year. Canary Fours is a new and exciting mini-tournament, aimed at Key Stage 1 students. 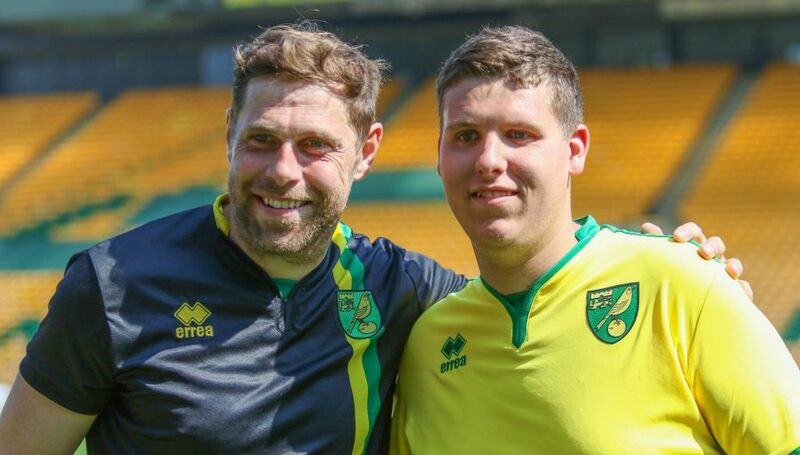 Launched in 2014, this four-a-side non-competitive tournament sees numerous schools from across Norfolk and north Suffolk compete in a friendly atmosphere at a central location in Norwich. 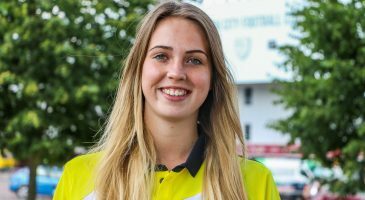 In the first half the girls play while in the second half, the boys take to the pitch allowing both an equal chance to get involved. 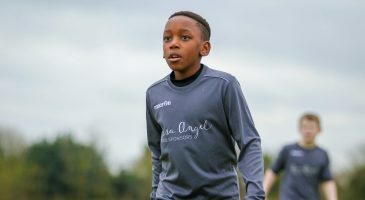 This tournament is a building block for pupils in the younger years to try out their football skills and get a feel for the game, which goes hand in hand with the non-competitive nature of the tournament. It also gives those with a lack of self-confidence the opportunity to play alongside more confident peers. At the end of the tournament, each participant will receive a medal and meet CSF’s friendly mascot, Sportasaurus. Introducing the Canary Fives tournament! 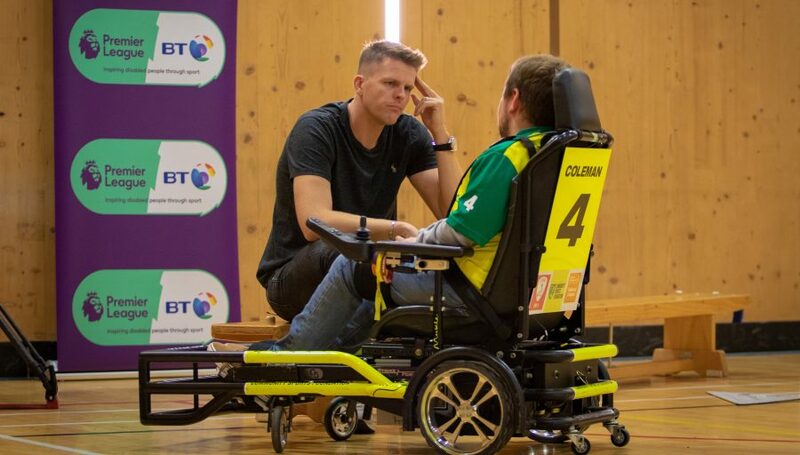 Canary Fives is aimed at pupils between the ages of 7 and 9 with the competitive nature of regular tournaments being removed to put an emphasis on fun and inclusion. 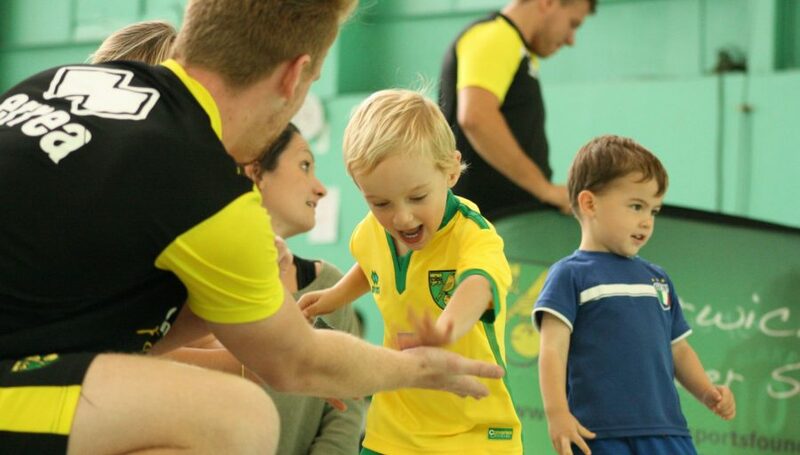 Over 50 schools from Norfolk and north Suffolk join us for a day of 5-a-side excitement over a period of four weeks in our Carrow Park facility, located behind the South Stand of Carrow Road stadium. In order to get everyone involved, both boys and girls will compete with girls taking to the field in the first half before the boys get their chance in the second. One of the group match days will be a small schools day to make the competition fairer and ensure that all schools can participate. To end the tournament, everybody will be awarded a medal for their efforts and will meet Sportasaurus, CSF’s friendly mascot.